To learn more about Léman International School, or visit our campus, please get in touch. 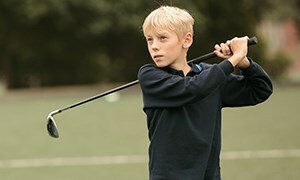 Connect with us on social media to discover more about what's happening at the school. Follow us on Twitter for photos and images of events, as well as notices of activities coming up on the calendar. Our Facebook page gives our community a chance to re-live recent events, read blogs and articles, and participate in competitions. Follow us on our Instagram page to discover pictures of activities, trips and sporting successes . 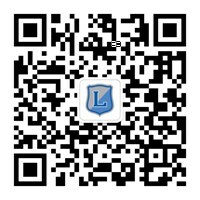 Follow us on WeChat Please scan the QR code and get to know more about Léman or search“LEMAN CHENGDU” on WeChat.